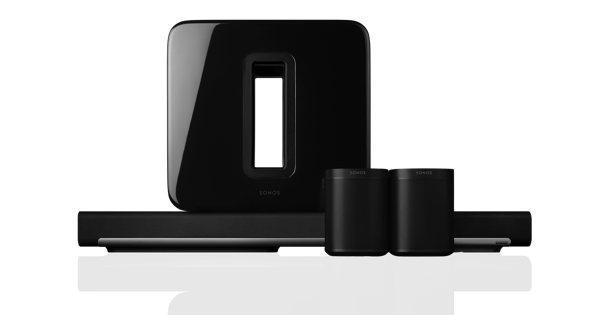 Enjoy the incredible sound of Sonos and the convenience of Amazon Alexa. 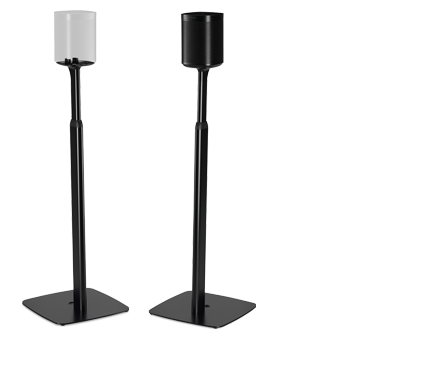 Streamline your home with our newest speakers, One and Beam, which have Alexa built right in. Beam and One do not support the Alexa features Drop In, calling and messaging. 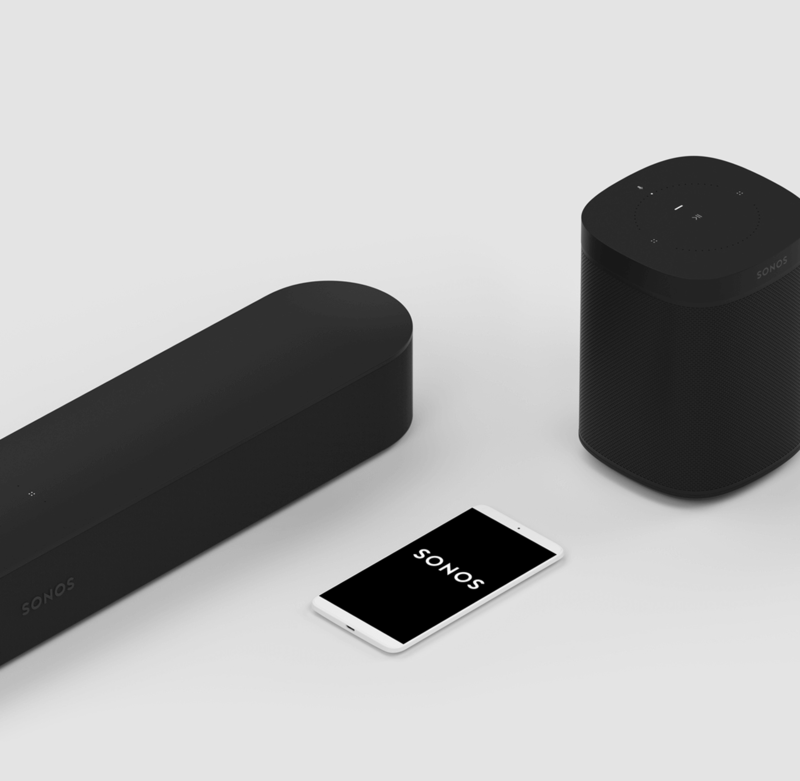 Easily connect Alexa to your existing Sonos speakers using an Echo device. 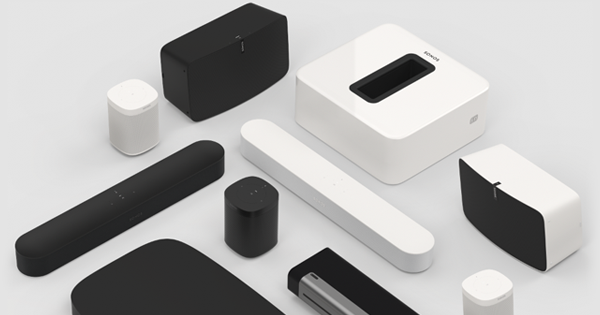 Voice control for your home sound system. Phone not nearby? Hands full in the kitchen? Just ask for your favorite artist or station. You can even tell Alexa what song to play by singing the lyrics. And because Alexa responds to any voice, everyone can take charge of the music. Listening has never been easier. Ask Alexa to play music from these featured music services. Set a default music service in the Alexa app so you don't have to specify each command. When you’re an Apple Music member, all the music you already have lives right alongside just about every song ever recorded. Plus, experts help you find the right music—hand-selecting songs, artists, and albums based on what you already listen to and like. You’ll also hear the best new music in the world on Beats 1, broadcasting live from Los Angeles, New York, and London, and can listen to curated radio stations based on genres and themes. Join and get the first three months free, then get access to the full Apple Music catalog, and expert recommendations. All the music you want—$9.99 per month for an individual membership and $14.99 for a family membership of up to six (requires iCloud Family Sharing). Use your voice to play radio stations and podcasts. Ask Alexa for recommendations and learn more about the music you love. Easily control your Alexa-compatible smart home devices. Turn the coffee maker on from bed or dim the dining room lights without lifting a finger. Check traffic, update your to-do list, set timers, and find a recipe for dinner. When it’s ready, let the family know with Announcements feature. Find and add skills in the Alexa app to make life easier, then just ask out loud to order flowers, play games, check your bank account balance and so much more. 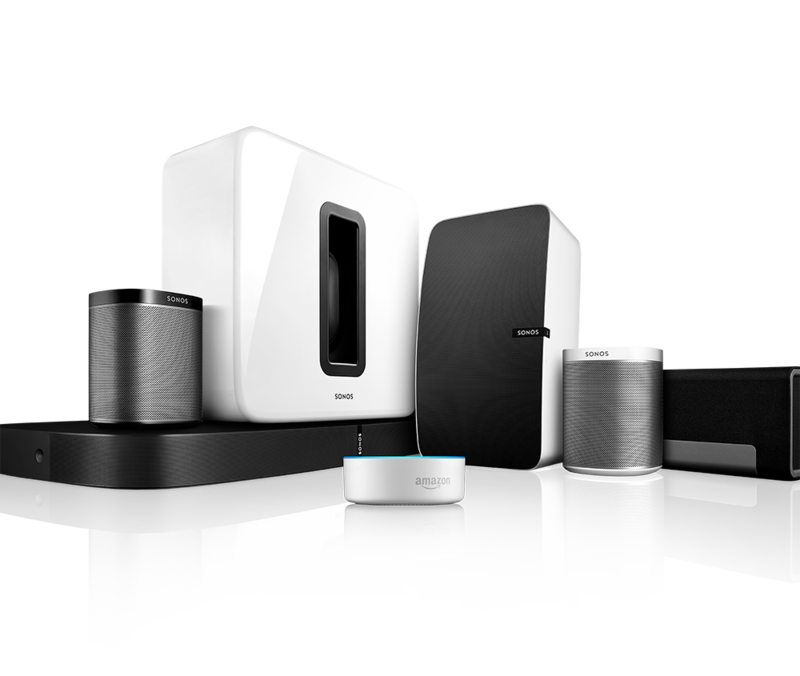 Sonos and Alexa continually update with new features, services and skills, so your experience will improve over time.